A traditional Samoan tattoo identifies who you are. 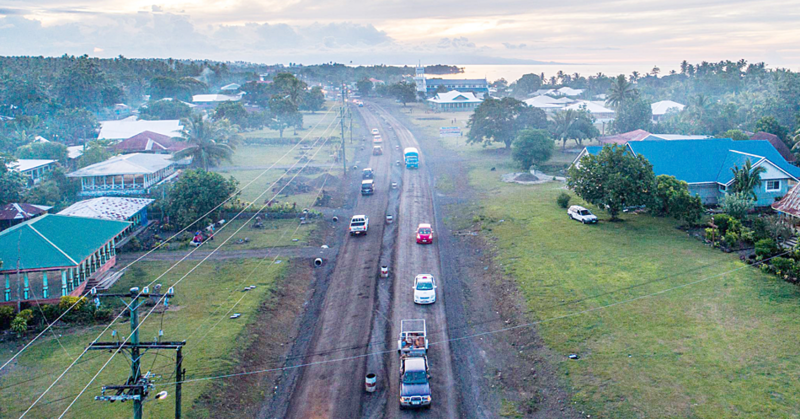 So says renowned Tufuga, Su’a Paulo Suluape. He was speaking during the samaga pe’a for one of his female clients. 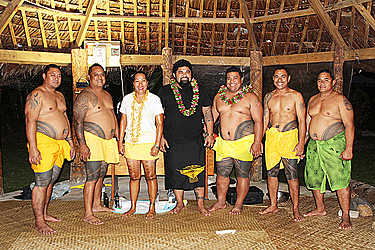 May Lomalasi Ulugia’s malu took several hours. 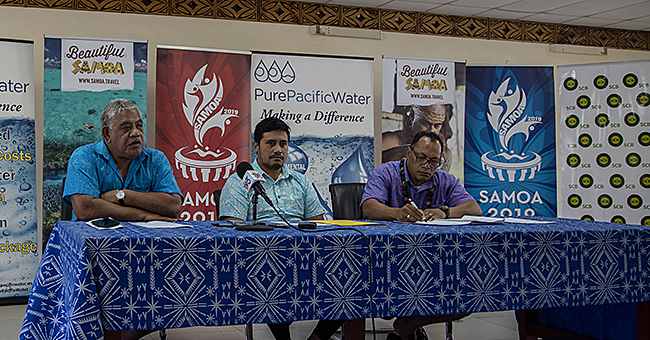 Su’a Paulo said it comes down to passion and determination to have it completed. Su’a Paulo has been tattooing the pe’a and malu since 2010. Before that, he had his own tattoo parlour for ordinary tattooing, using the machine. “I switched over in 2010 and to date I have tattooed between 4,000-5,000 malofies,” he said. Su’a Paulo told the Samoa Obsever the malofie signifies beauty, confidence and courage. “Not all Samoans have the ability to endure the painful process, and in the end, this is one of our traditions that men and women carry with so much pride. Su’a Paulo noted that the ending session for Mrs Ulugia is actually a unique one for their family. “This time, last year, May’s husband, Ulugia Lomalasi Laufili completed his soga’imiti. “And what a way to celebrate his malofie’s one year anniversary than to have his wife by his side, with a malu. “Our tattoo has its own meaning and uniqueness, and of course, it stands out wherever you go in this world. “And it cannot be changed, it’s immutable and it’s permanent,” said Su’a. He applauded Mr and Mrs Ulugia for their love and passion for Samoa’s pe’a. From Vaiusu, Mr and Mrs Ulugia both have the traditional tattoos. “I’m certain when their children grow up, they too will want to follow their parent’s footsteps and get a malu or soga’imiti,” said Su’a Paulo.